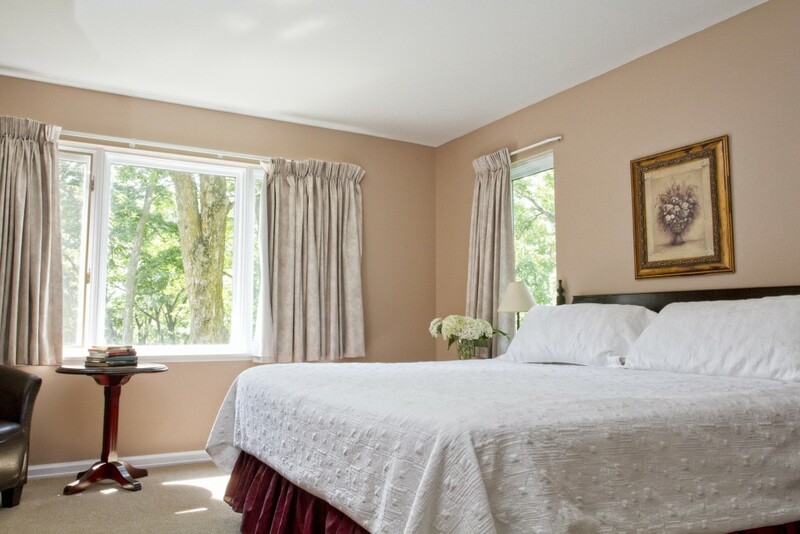 To experience all the Westover Inn has to offer, we have put together a collection of packages. Our Dinner and Breakfast Packages includes a four-course a-la-cart dinner, the overnight accommodation, and a full country breakfast the following morning. 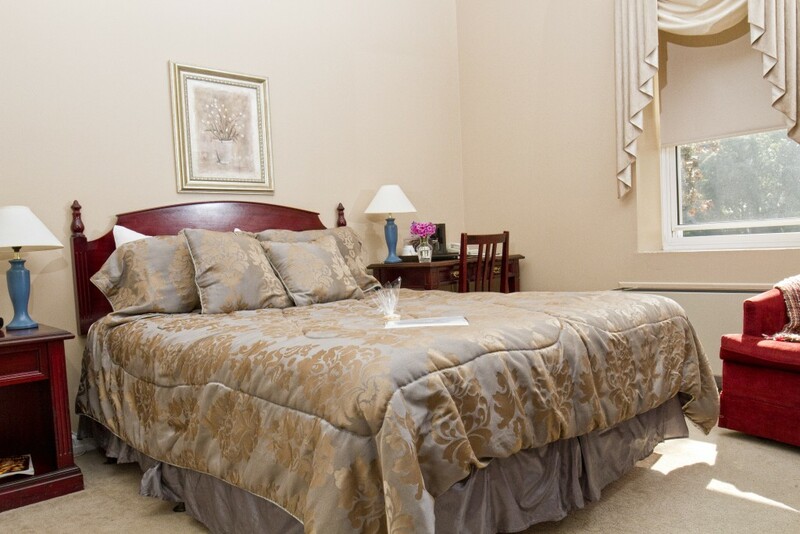 For guests who are already planning on dining with us, this package offers a discounted room rate. Guests are able to switch to the package at any point during their stay. The Romance Package is a step above the Dinner and Breakfast Package. Perfect for couples looking to make their getaway even more special. This package begins with chocolate dipped strawberries, a 1/2 bottle of sparkling wine, inn-made soaps, and a long stem rose in your room, followed by a four-course candle-lit dinner for two, the overnight accommodation, and a full breakfast the following morning. 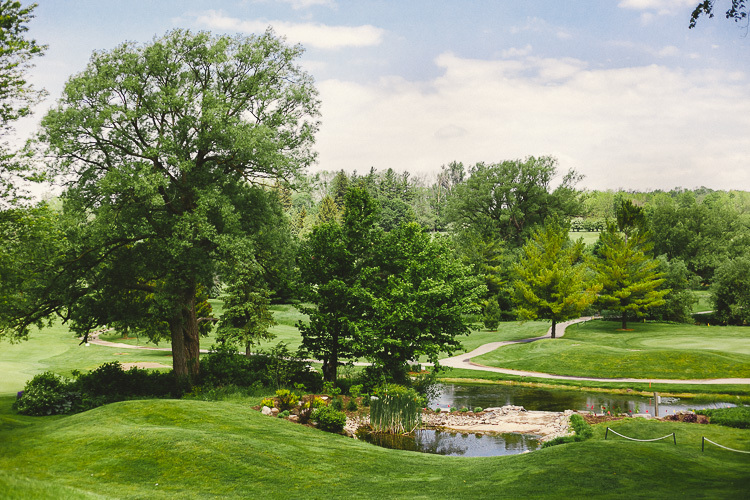 In partnership with the St. Marys Golf and Country Club, this package includes a four-course dinner, the overnight accommodation, a full country breakfast, and 18 holes of golf (cart included). For those who don’t like planning too far ahead, we offer guests who call after 1:00 pm on the day they are to arrive the following rates if they dine with us.